1. Design an exhibition space that can be moved and reinstalled. 2. All parts should fit inside 2m x 1m x 1m boxes. 3. 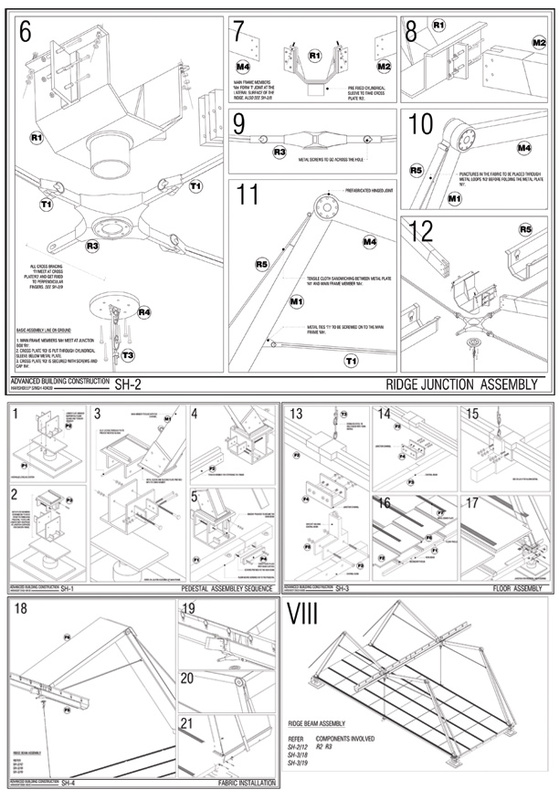 Create drawings with detailed installing procedures.